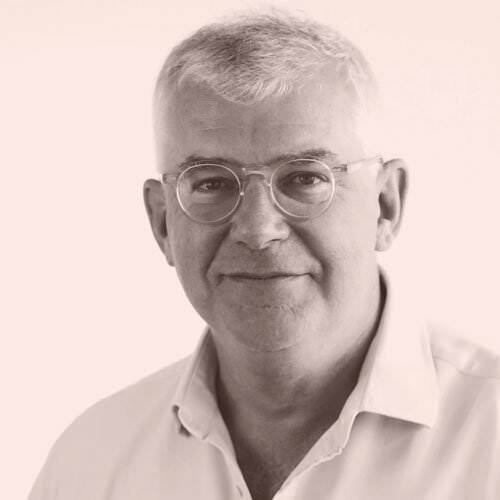 Duncan is a founder of Capital, leads the Corporate team, and is a member of the firm’s Board. He is qualified as a solicitor both in England and Wales, and in Scotland, where he is a Writer to Her Majesty’s Signet. Duncan is also recognised as a leader in his field by the legal directories. Duncan has spent over 30 years in the private equity industry, and specialises in private equity, venture capital and mergers and acquisitions. He has acted for private equity funds on their fund-raising, their investments and issues arising in their investee companies. He co-founded a private equity fund, sits on the advisory board of another, and advises the senior teams of national and international trading companies on strategic legal issues affecting their businesses – as well as acting for sellers, buyers, companies and businesses on various joint venture and sale and purchase transactions. He is a Fellow of the Royal Society of Arts and Sciences, Chairman of The Silver Birch Foundation charity, and Secretary of Glamorgan County Cricket Club. Duncan is a highly experienced Private Equity and Corporate lawyer with the rare gift of pragmatic commercialism combined with the charm of the human touch and a fine dash of humour. He understands entrepreneurs, business people and investors. His capable & highly responsive team get to the nub of an issue and deliver swift practical results for clients. He is in huge demand and still first on my Speed Dial. WestBridge Capital Llp, a private equity fund manager in a number of investments, where they have funded management in acquiring businesses from their owners. Also advised WestBridge on their exit – as well as the fund and its managers on constitutional and administrative issues. The shareholders, both Management and WestBridge Capital, in the sale of Vista Retail Limited, to Lloyds Development Capital. Management in the sale of their interest in Metamark Limited, to Primary Capital, and their rollover into the buy-out vehicle. Glenalmond College, Perthshire; University of Glasgow, (1978 MA, 1980 LL.B, 1983 WS); solicitor England and Wales (1990).